Pioneers in the industry, we offer bucket elevator, power feeder, multihead weigher and gantry support for multihead weigher from India. 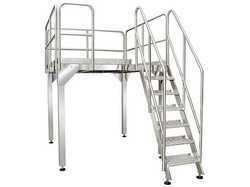 We offer Bucket Elevator for food industries. This is mostly used for grains, namkeen etc transfer in multihead weigher hopper. 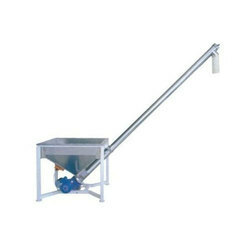 We offer Power Feeder which is used for move a powder from one place to another place. Power feeder is mostly use with fully automatic VFFS auger filler machine. Power feeder capacity depends upon material and required flow rate. 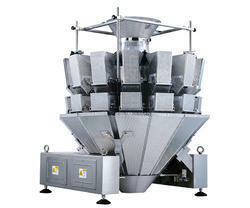 Multihead weigher are use on vertical form fill and seal machine. We offer Gantry Support For Multihead Weigher. Looking for Packing Machine Parts ?